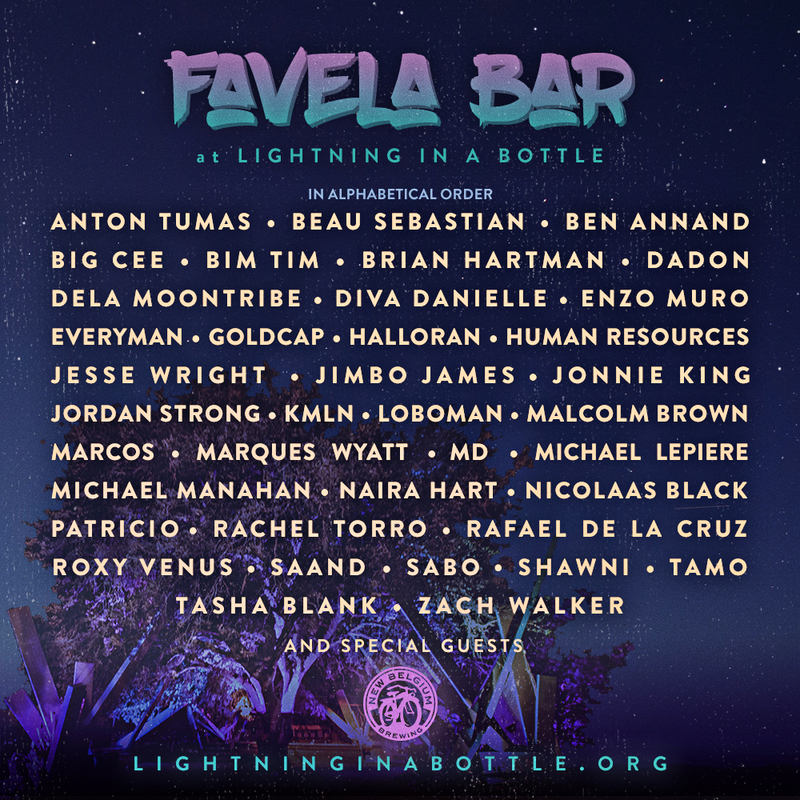 LIGHTNING IN A BOTTLE AND BEYOND!!! FIRST OF ALL….. LIGHTNING IN A BOTTLE tickets are about to be sold out!!!! THIS IS MY FAMILY… and once again we will be working hard to make sure that everyone has the best time possible. These are a few of the events I’m doing at the festival!! And Upon our return I will be Joining My boys at DIALOGUE for a very special Morning Sunrise Set!